It was the rare ghost orchid that held the fascination of flora fanatic John Laroche, whose story of plant poaching and subsequent arrest were the topic of Susan Orlean’s famous book, “The Orchid Thief.” While Laroche may be one of the better known contemporary plant collectors, the practice dates back to at least the 15th century BC, when Egyptian Queen Hatshepsut sent botanists to Somalia to bring back some incense trees. 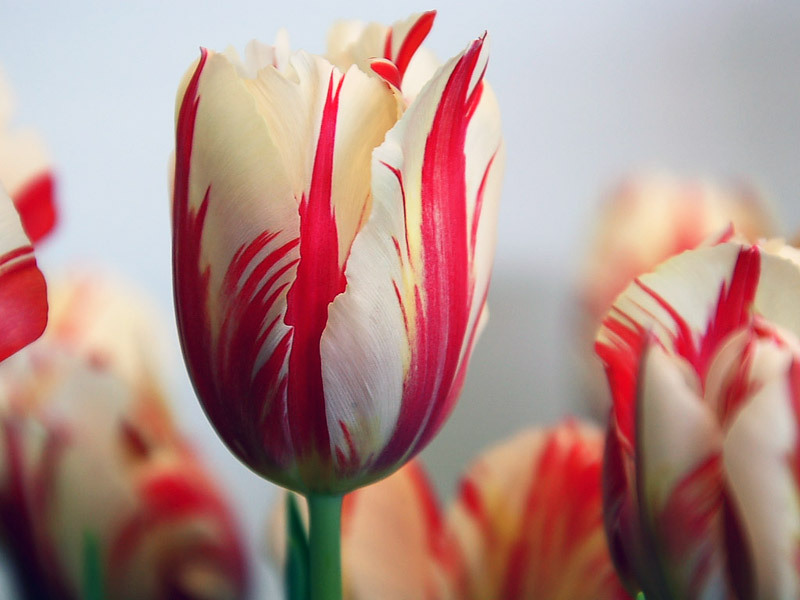 The fascination with plants and flowers has persisted throughout time, reaching a fever pitch in the early 1630s when tulip mania gripped the Netherlands, resulting in the crazed speculative buying of rare tulip bulbs. It was the first futures market in history, and like those that followed, it suffered a dramatic crash. By the 1700s, formal flower production became established in the Netherlands with the development of greenhouses, and we’ve been lavishing our homes with potted flowers and posey-filled vases ever since. While roses and lilies may fill most florists’ buckets, there’s a whole world of exotic flowers out there that might bring out the orchid thief in many a flower enthusiast. 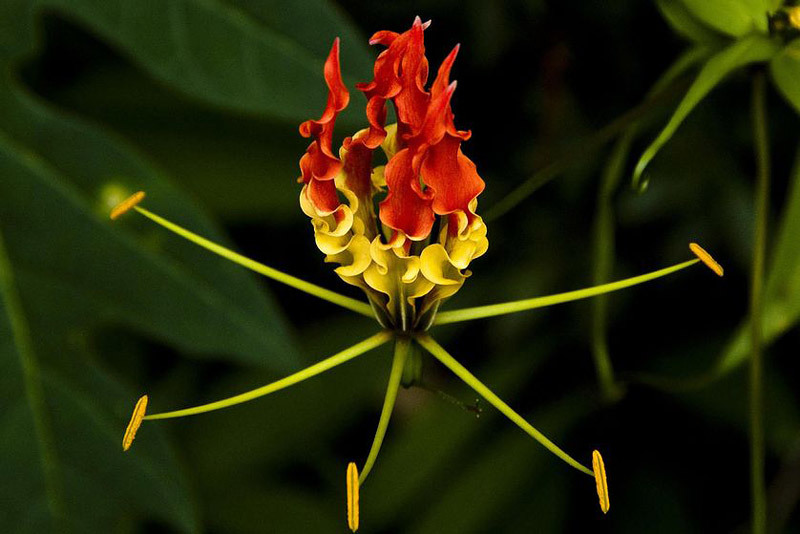 Also known as flame lilies, fire lilies and glory lilies, gloriosa is as beautiful and unique as it is poisonous! Both very showy and delicate, the blooms command big bucks for their rarity. For this one we’ll time travel back to the 17th century when buyers in the Netherlands were going bonkers for tulip bulbs, creating the first speculative market and subsequent crash, as mentioned above. Of all the coveted bulbs, the Semper Augustus, with its garnet flames vividly streaked on white petals, was extraordinary for its beauty, rarity and cost. Just before the tulipmania bubble burst, a price of 10,000 guilders (about $5,700) was asked for a single Semper Augustus bulb. At the time, that much money could have could have purchased a grand home on the most fashionable canal in Amsterdam, or dressed and fed an entire family for half a lifetime. 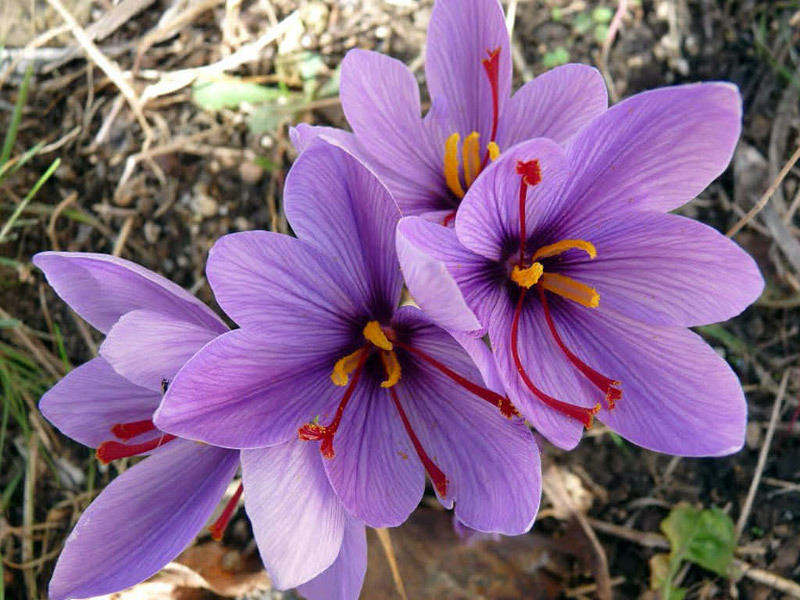 The saffron flower ( Crocus sativus ) gives us saffron, widely recognized as the world’s most expensive spice by weight. The pretty purple flower plays home to a deep golden orange stamen that is hand-picked and dried and then sold as saffron; it takes 80,000 flowers to harvest a mere 500 grams of saffron, thus the exorbitant cost. 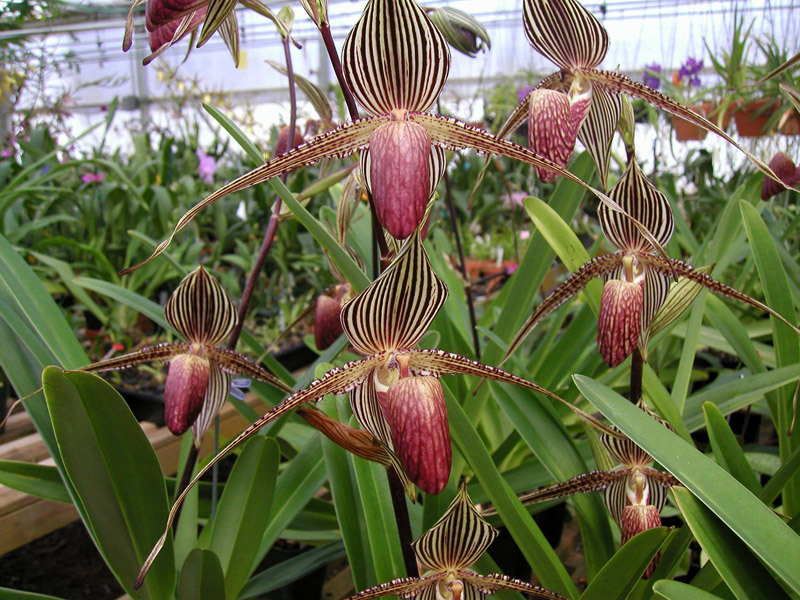 Rothschild’s orchid ( Paphiopedilum rothschildianum ), commonly known as the Gold of Kinabalu orchid, was discovered in 1987, after which it was ravaged by orchid smugglers and became nearly extinct. 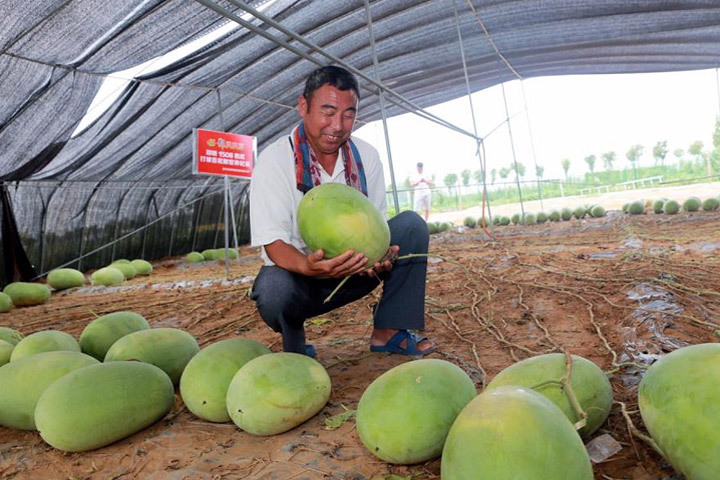 Notable for its imposing horizontal petals, it has been reintroduced by cultivated seedlings, but it remains elusive. It lives in the wild only at the Kinabalu National Park in Malaysia, and takes many years before a single bloom appears. Orchid collectors crawling all the corners of the world would be unable to find this relatively plane Jane of a flower; it was developed in the lab by agricultural research corporation Shenzhen Nongke Group. 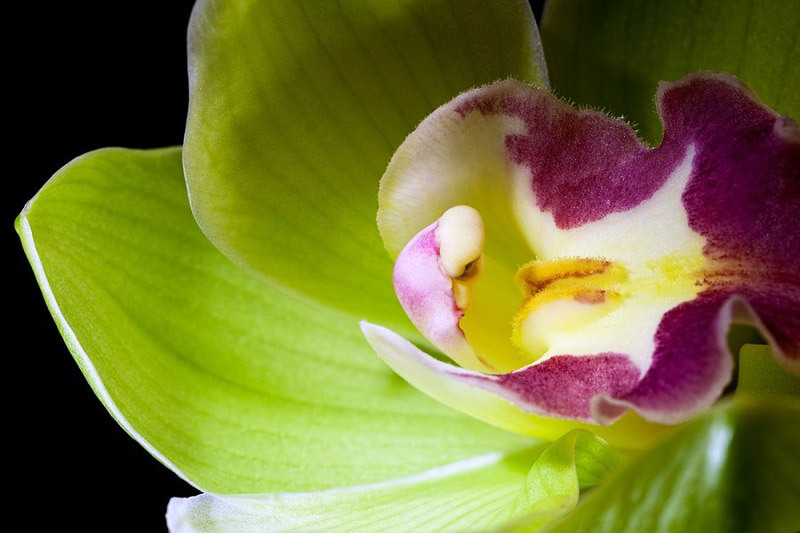 The orchid took eight years to develop and in 2005, it was sold at auction to an anonymous bidder for a shocking 1.68 million Yuan (around $202,000), making it the most expensive flower ever bought. 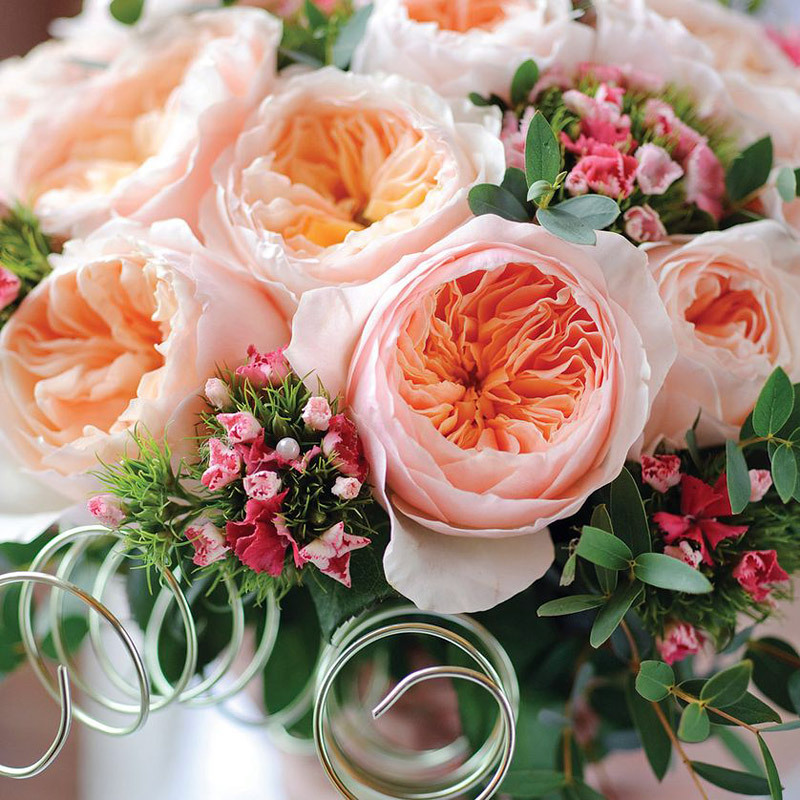 Although the heavenly Juliet rose can be purchased for less than the price tag listed above, it is known as the “$5 million rose” because that’s how much it cost famed rose breeder David Austin to create the apricot-hued hybrid over the course of 15 years. 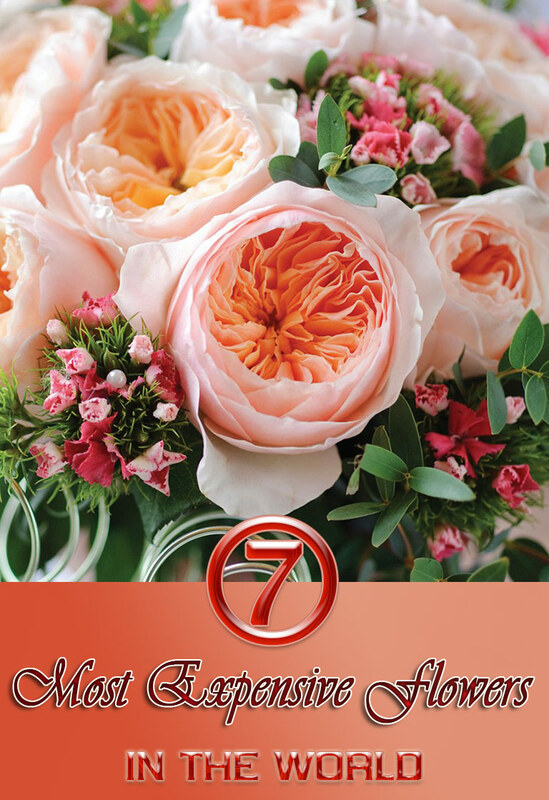 It debuted in 2006 at the Chelsea Flower Show, and took the floral world by storm not only for its blushing beauty, but because it was the most expensive rose ever developed. 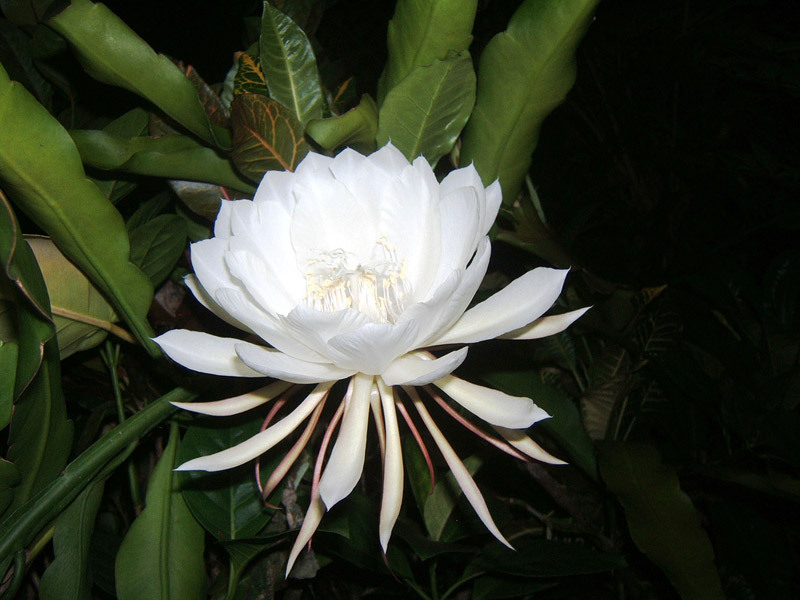 Few living things are both as poetic and ephemeral as the Kadupul flower, a fleeting beauty from Sri Lanka that blooms as infrequently as once a year. And when it does bloom, it does so in the dark of night and withers away before dawn … so transient, it simply can’t be purchased.